Lord, Your Will. Nothing More, Nothing Less & Nothing Else. Creator/Director/Actor Tyler Perry announced today that he will end the character that made him a house hold name and almost billionaire. Perry plans to get rid of Madea once and for all during a interview on Sirius XM Bevelations with Bevy Smith. 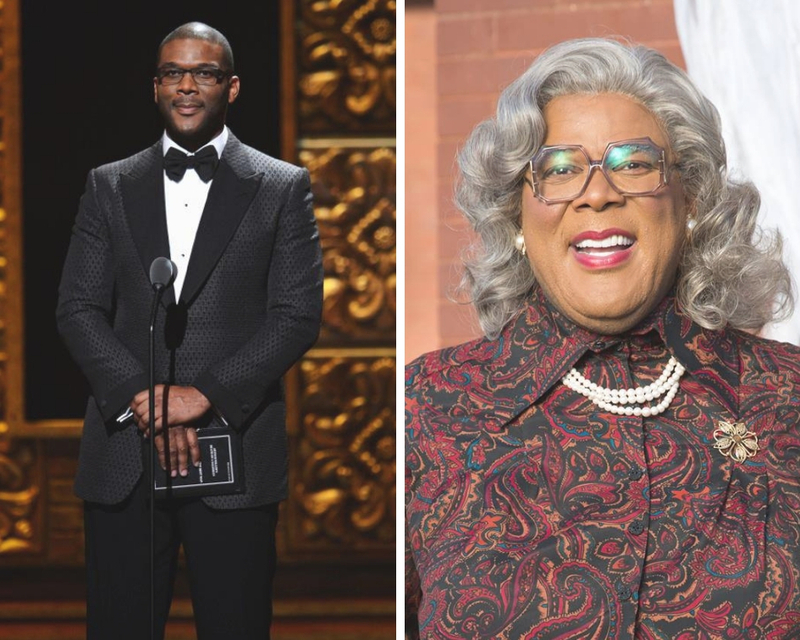 According to Tyler Perry, Madea will make her final bow in the upcoming film, Tyler Perry’s a Madea Family Funeral, due out in March. The comedy will be the eight film from the Madea franchise and the eleventh time the character has appeared on the big screen. Although Perry insists he will be retiring Madea from the big screen, she won’t disappear all together. He’s planning to take the character on a “farewell” stage tour that will feature crowd favorite characters and actors (Aunt Bam, Aunt Hattie, Mr. Brown, and Cora) from the films. Perry also revealed he has no plans to take his talents to Broadway. How do you feel about Tyler ending Madea?